Leanne Wakely, a truck driver in the City's Solid Waste Services Division, displays the corrected February Garbage Collection Schedule. The City of Prince George is advising residents to ensure that they have the correct Automated Garbage Collection Schedule for February in light of a correction made to the schedule regarding the date of Family Day. Following the publication of the 2018-2019 Garbage Collection schedule, the Province of British Columbia moved the date of the Family Day holiday from Monday, February 11, to Monday, February 18, 2019. Consequently, the pick-up schedule for the days following February 11 in the original collection schedule, which was distributed with City utility bills in 2018, became incorrect. 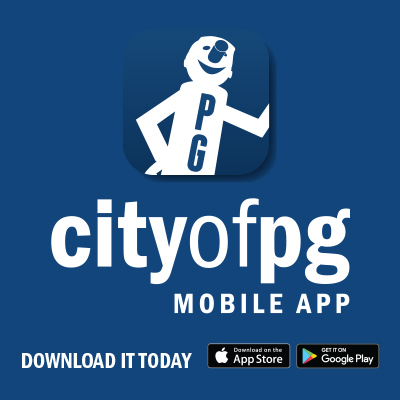 The City has updated the 2018-2019 schedule online at www.princegeorge.ca and the 2019-2020 Collection Schedule is also available online. In addition, residents can visit the City website to sign up for email or text reminders about curbside garbage and recycling pickup, or create a custom downloadable or exportable curbside garbage and recycling calendar.